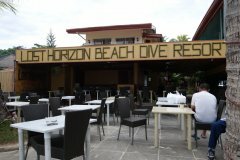 Lost Horizon Beach Dive Resort | Alona Beach Hotels and Resorts | AlonaBeachGuide.com - your guide to amazing Alona Beach on Panglao Island, Bohol, Philippines! 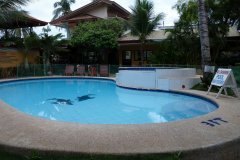 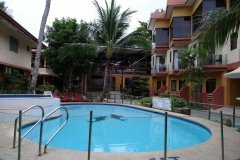 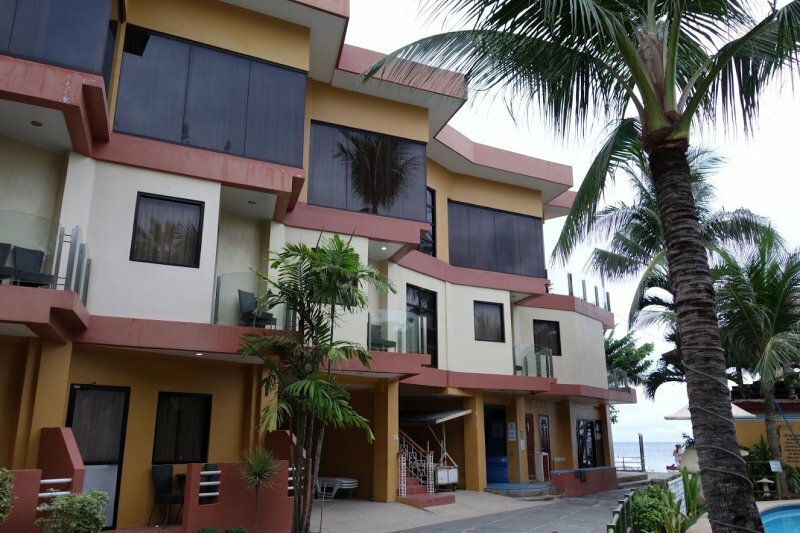 Lost Horizon Beach Dive Resort is right in the heart of Alona Beach and offers several different mid-range priced rooms. 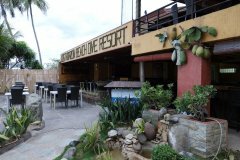 The attached restaurant is also a great place to relax and look over the ocean. Most room rates include breakfast at the attached restaurant.